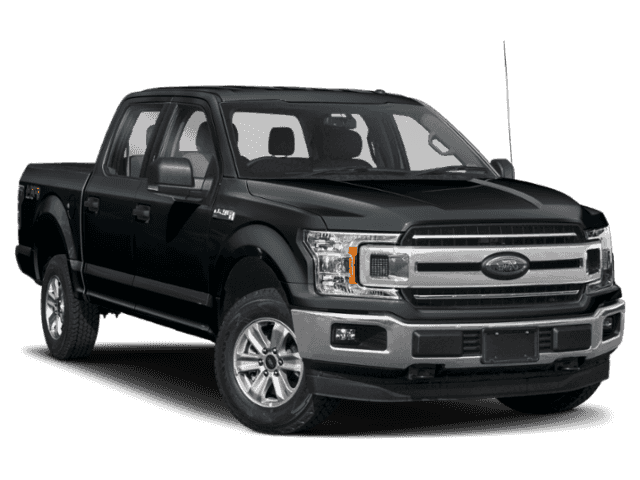 For 2018, Ford has dramatically redesigned the F-150. Canada’s best-selling truck has a new two-bar grille, that slots into C-Clamp headlights for a more aggressive look. You’ll also find tons of wheel options, new tailgates, and a chamfered hood that improves aerodynamics. 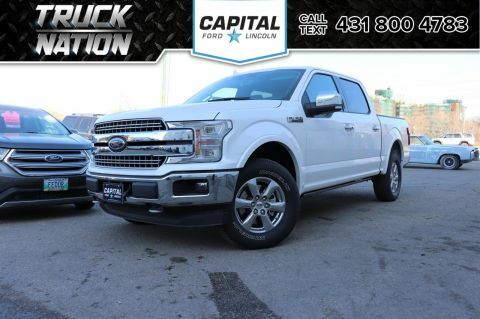 Overall, the 2018 F-150 stays true to the Built Ford Tough design language, while adding a little refinement and class. The Ford F-150 has been Canada’s best selling truck for more than fifty years. And you don’t become the #1 pickup without consistently delivering the most power. The second generation of the 3.5L EcoBoost brings even more power: 375 horsepower and best-in-class 470 lb.-ft. of torque. Meanwhile, the improved 2.7L EcoBoost offers 325 horsepower and 400 lb.-ft. of torque. But the most exciting news is that Ford will also offer the first diesel engine in the history of the F-150, a turbocharged, 3.0L, Power Stroke V6. By adding a powerful diesel to the mix, the F-150 lineup has become even more well-rounded.